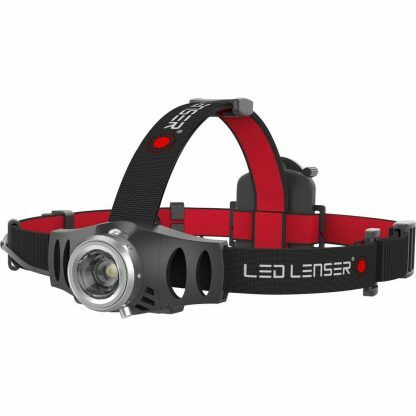 At 132 g, its low weight isn’t the Ledlenser H6R’s only virtue – it also has many other merits. 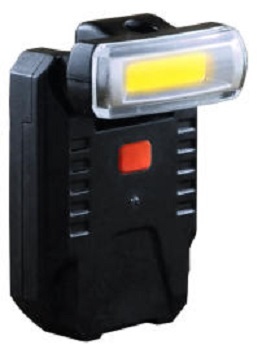 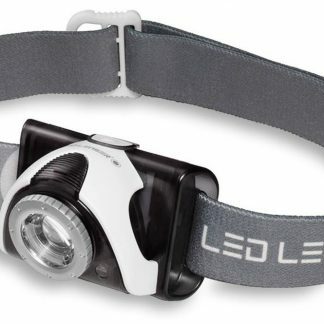 With chargeable batteries or regular AAA batteries it has a light output of 200 lm1 and a lighting distance of 120 m1 into the night. 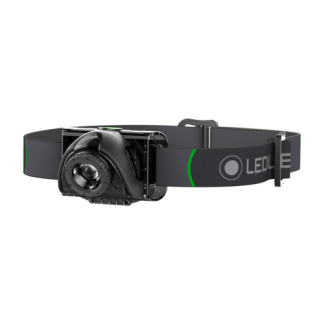 A washable headband that is rubberised and slipfree on the underside, along with light, dimming and focus functions, are some of this model’s features.